You already know Belvedere: perfectly balanced, smooth, clean. 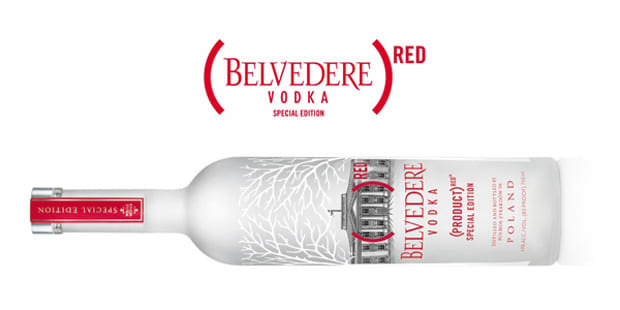 (Belvedere) RED is special because 50% of the profits from its sale will contribute to the Global Fund™, an organization that fights HIV/AIDS in Africa. Usher has lent his support to the cause through promotion of (Belvedere) RED, and you should too. Few other liquors offer you the opportunity for positive action while you imbibe this holiday season.